The Town Supervisor is the Chief Elected Officer in town government. The Supervisor is responsible for the day to day operation of town business which includes receiving residents' inquiries and grievances. The Supervisor establishes all committees and appoints their members, appoints liaison officers, appoints a deputy supervisor, and conducts all negotiations with bargaining units. 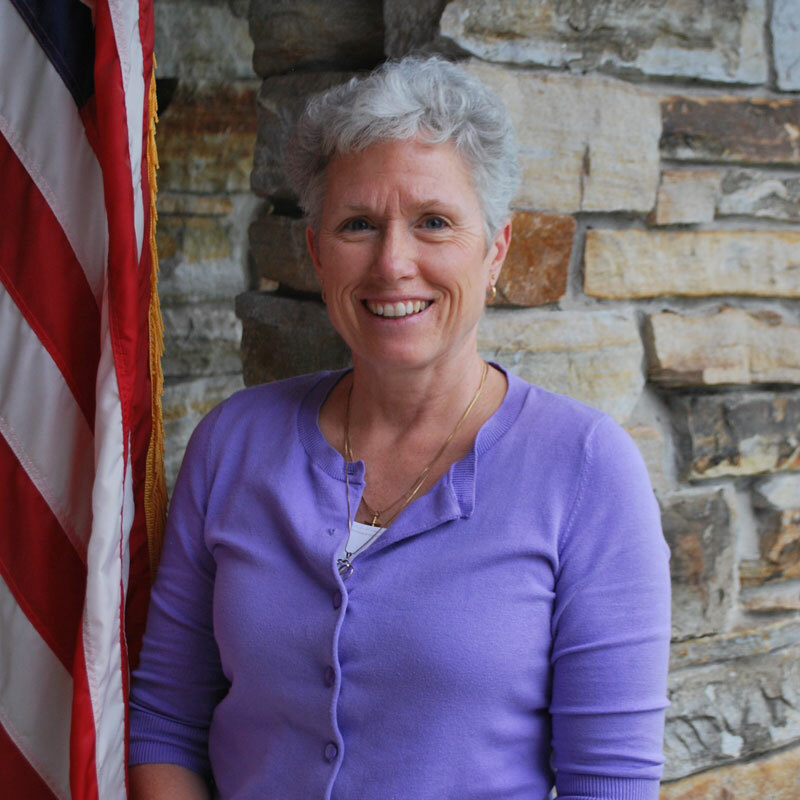 The Town Supervisor is the Chief Administrative Officer of the town and presides at all meetings of the Town Board. After Town Board decisions have been made, it is the Supervisor who carries out the decisions. The Supervisor executes all Town Board authorized contracts on behalf of the town. As the town's Chief Fiscal Officer, the Supervisor has ultimate responsibility for all monetary transactions and investments. State mandates require a detailed financial report be prepared annually by the Supervisor. The Town Supervisor has also been designated Budget Officer and has responsibility for preparation of the town budget. © 2019 townofausable.com. All Rights Reserved.